SERVPRO of North Morris County has been serving Morris County New Jersey, and the surrounding area, since 2004 and has enjoyed helping our community homeowners and businesses resolve their cleaning and restoration challenges for these 15 years. We're local and have been located in Denville/Rockaway, NJ since 2009. SERVPRO of North Morris County specializes in the cleanup and restoration of residential and commercial property after a fire, smoke or water damage. We also have experience in repair and rebuild after the cleanup is complete, to get you back in your home or back to business. As an organization, we take training and professionalism seriously. Our production and office staff are IICRC certified professionals and know the business of restoration. Our production staff will be uniformed and courteous and make every effort to meet your restoration needs. 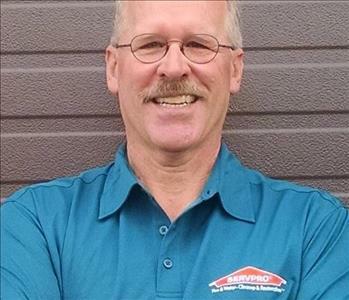 SERVPRO of North Morris County has been owned and operated by Joe & Sue Brizek since 2004 and our Production Manager has more than 14 years of SERVPRO restoration system experience. 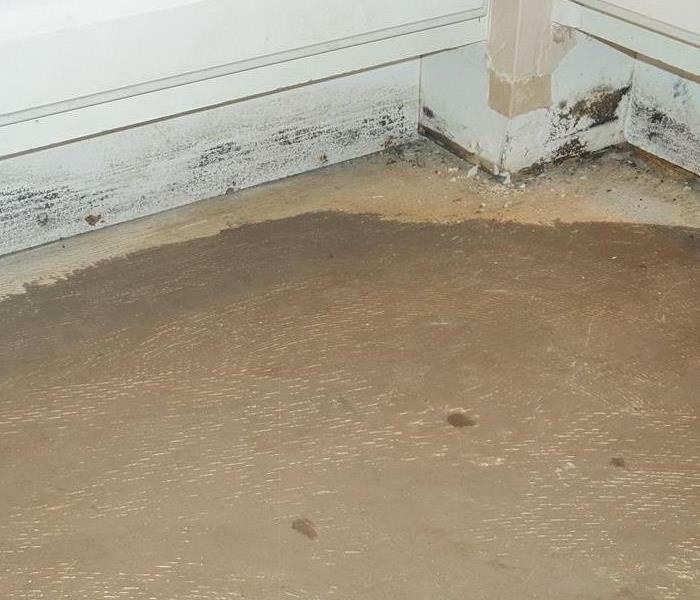 Trust that no damage is too large or too small for SERVPRO of North Morris County. If you would like to schedule service for your home or business, please call our office today at 973-983-5657 24 hours a day. SERVPRO of North Morris County, your local cleaning and restoration SERVPRO franchise.